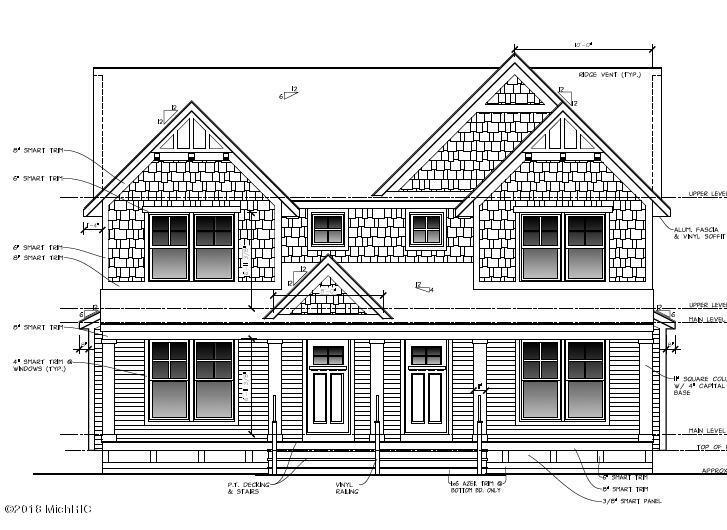 Home currently under construction. 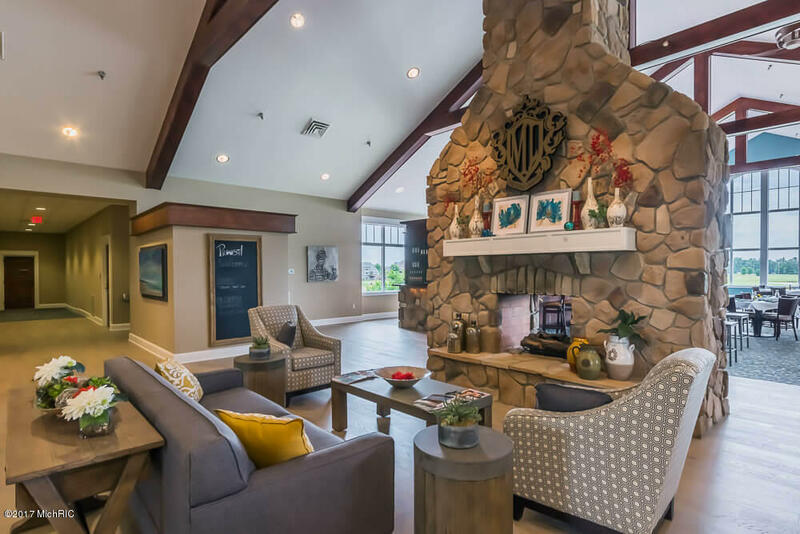 this beautiful town home will feature, 1,584 square feet of living space with your own private courtyard; walk inside to cozy up next to the fireplace complete with hardwood floors throughout the main living area. 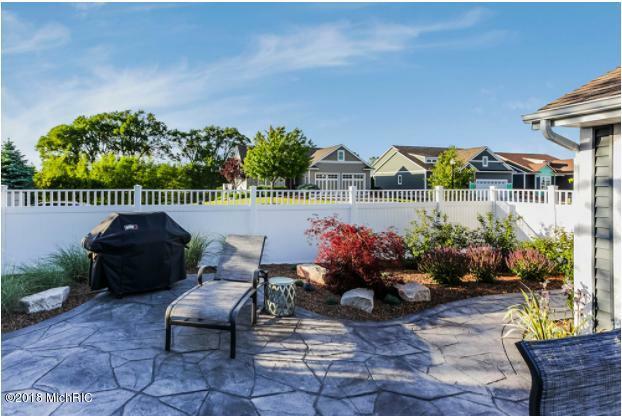 Lawn care and snow removal included in monthly dues. 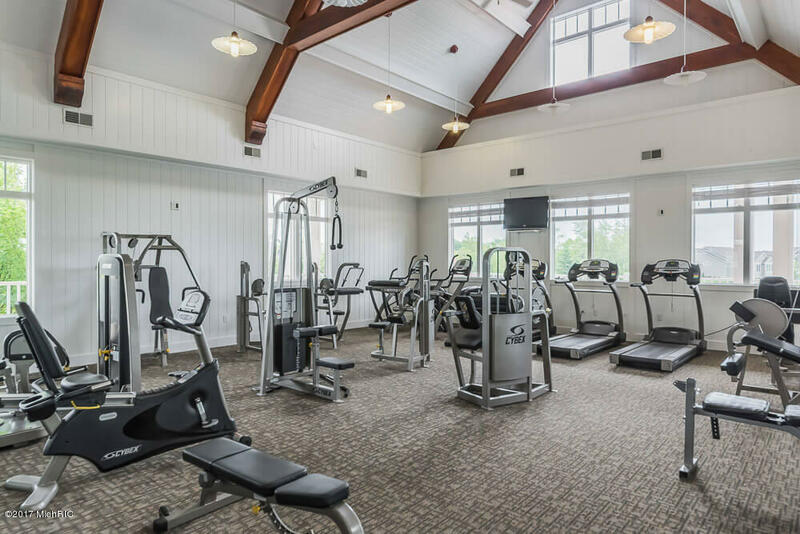 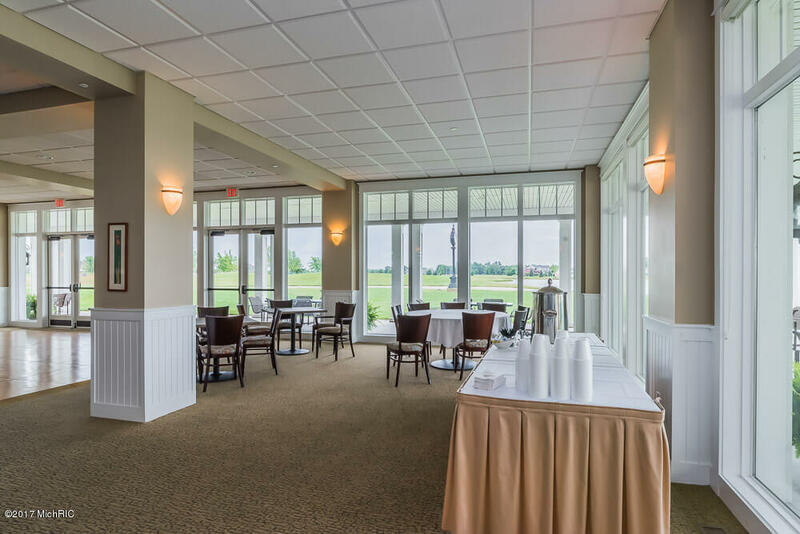 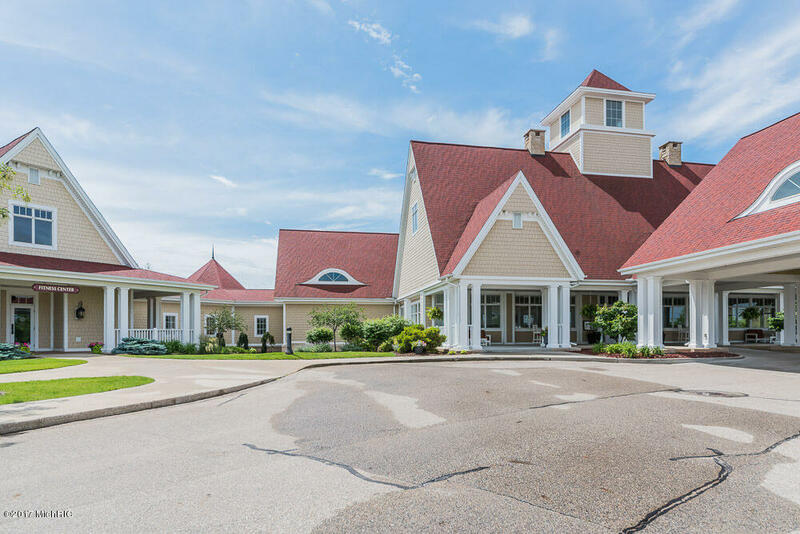 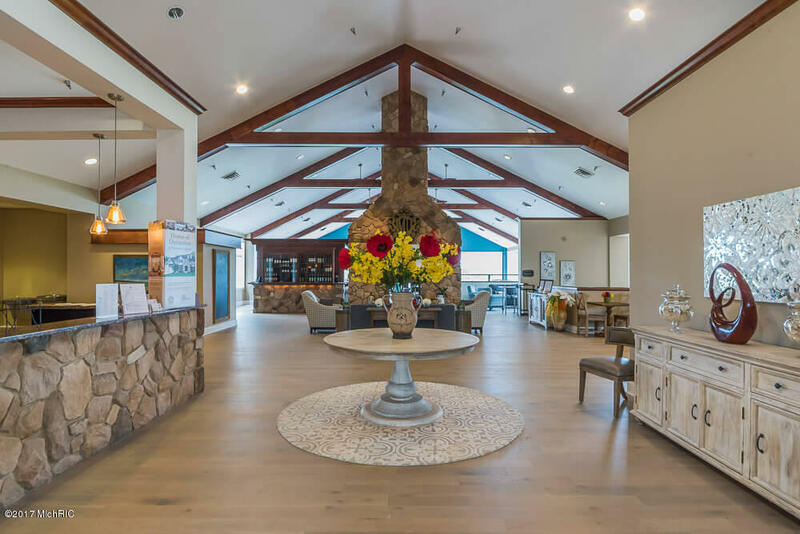 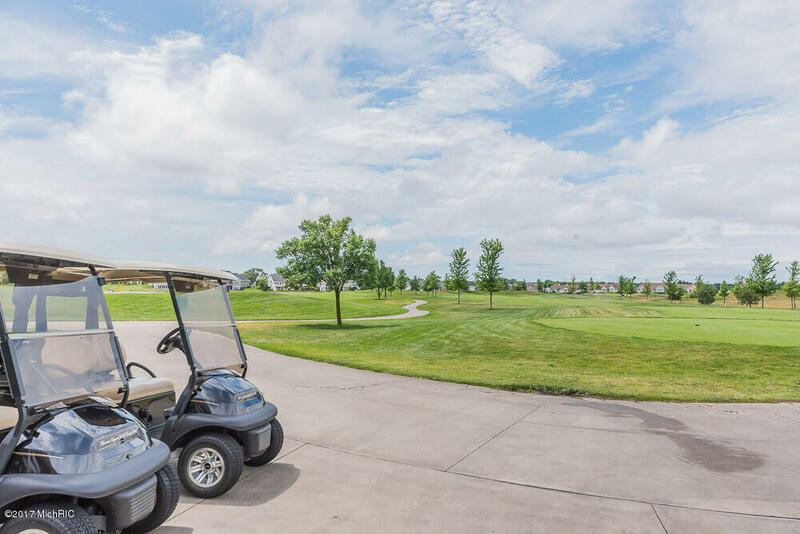 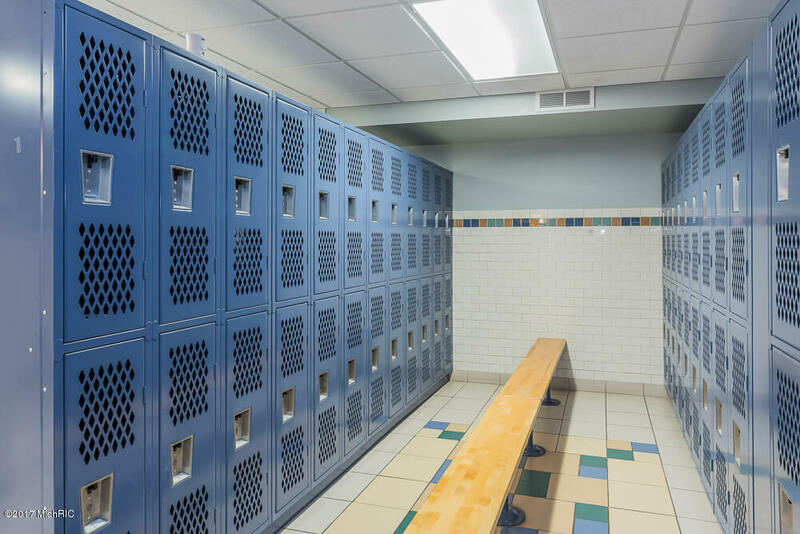 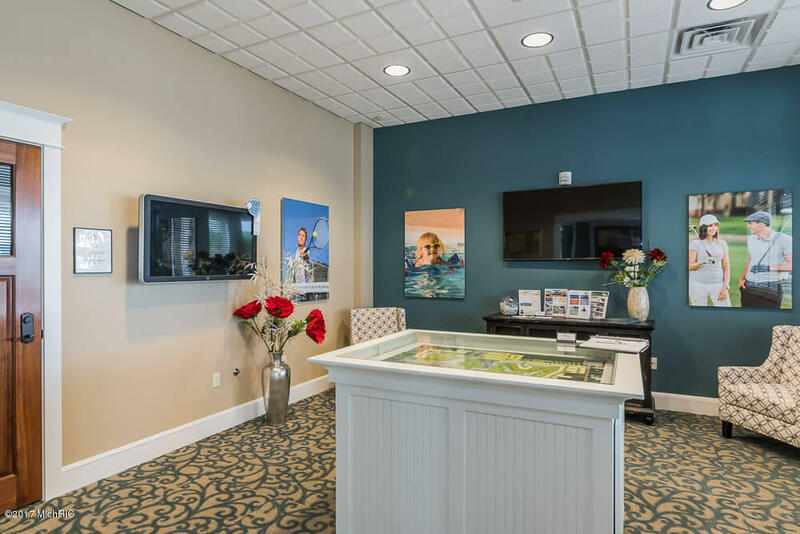 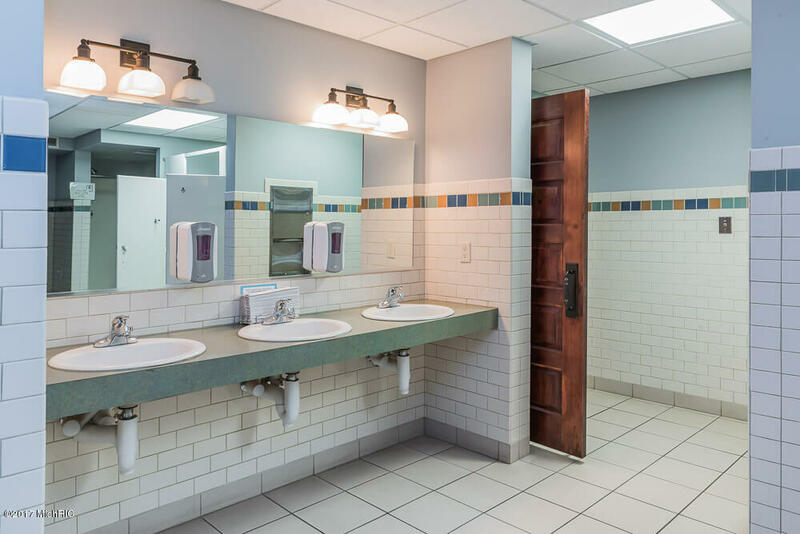 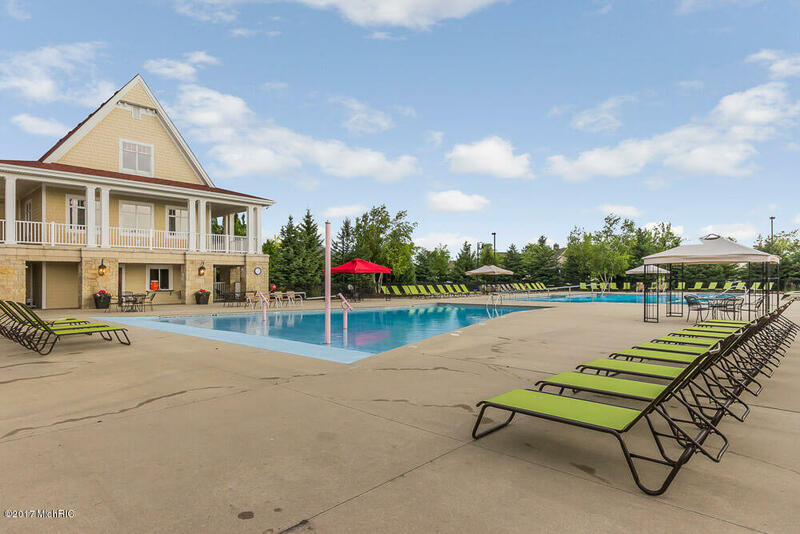 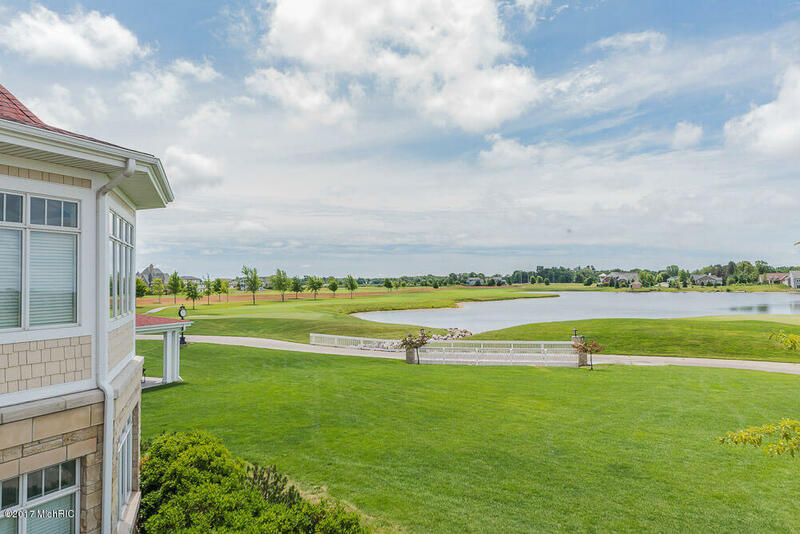 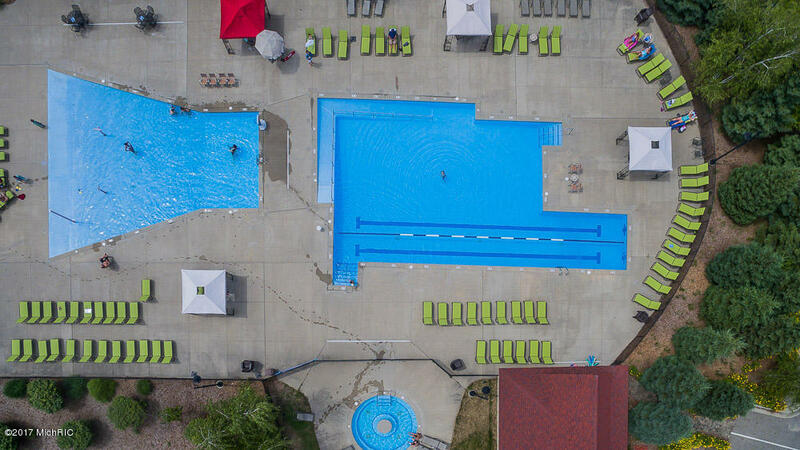 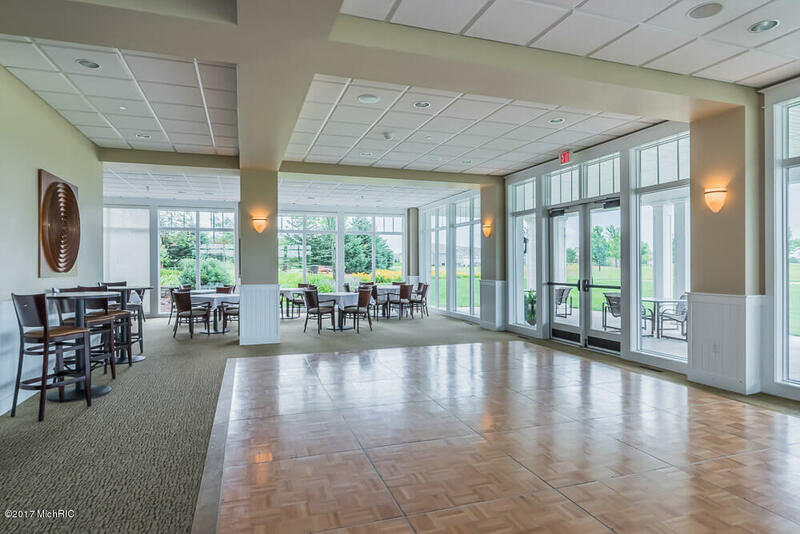 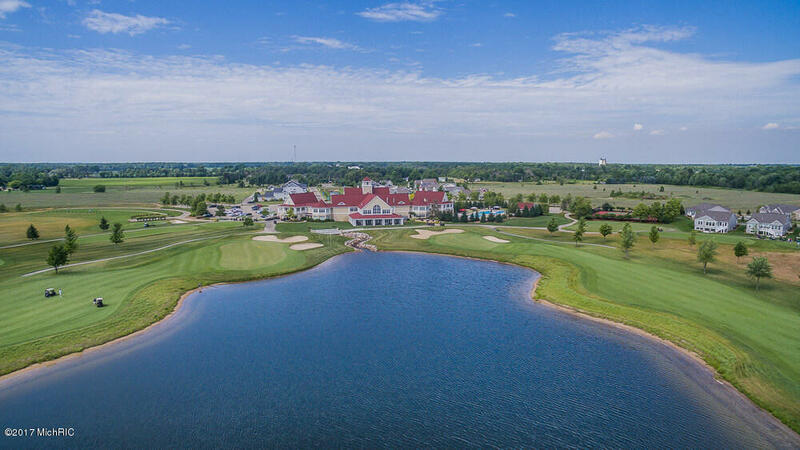 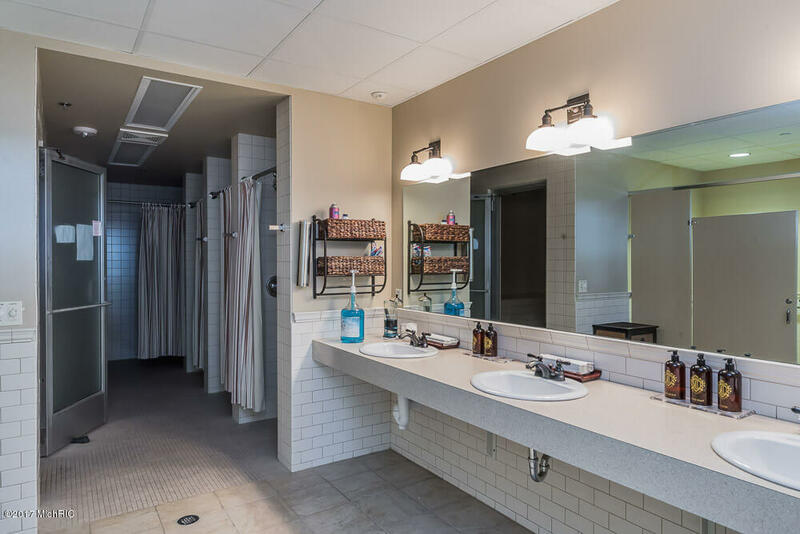 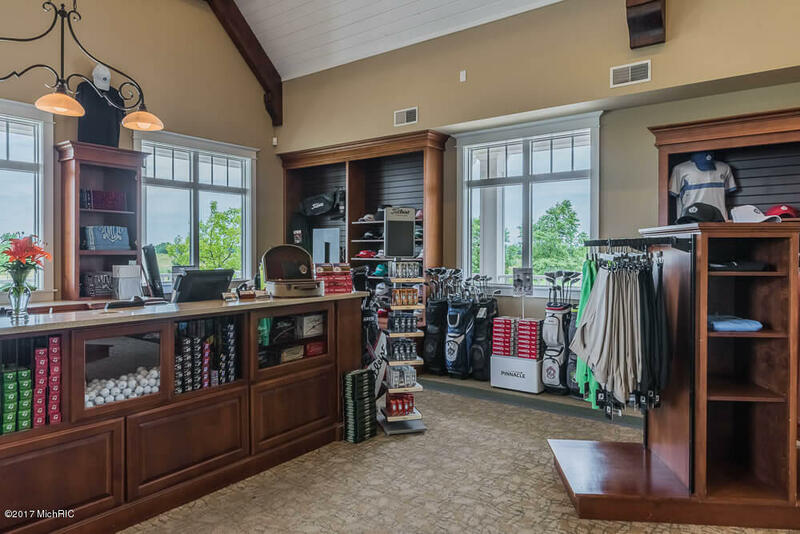 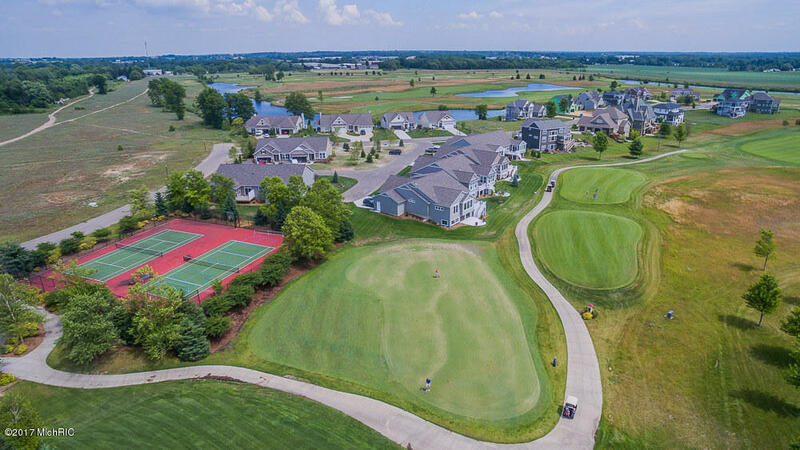 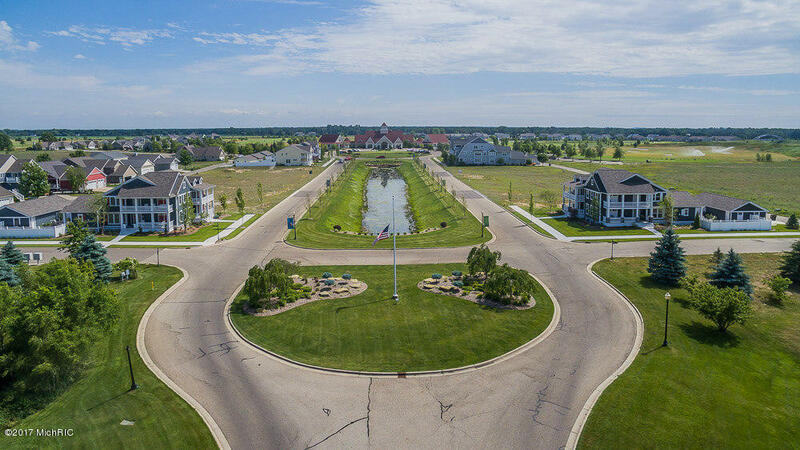 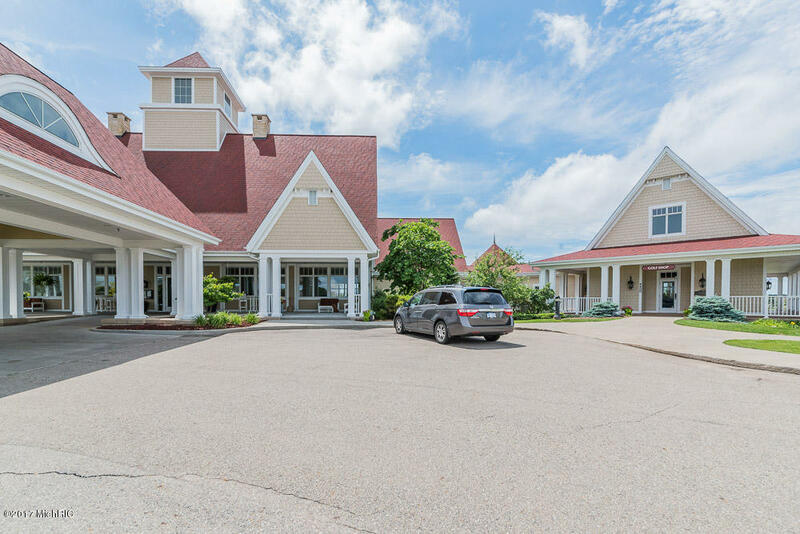 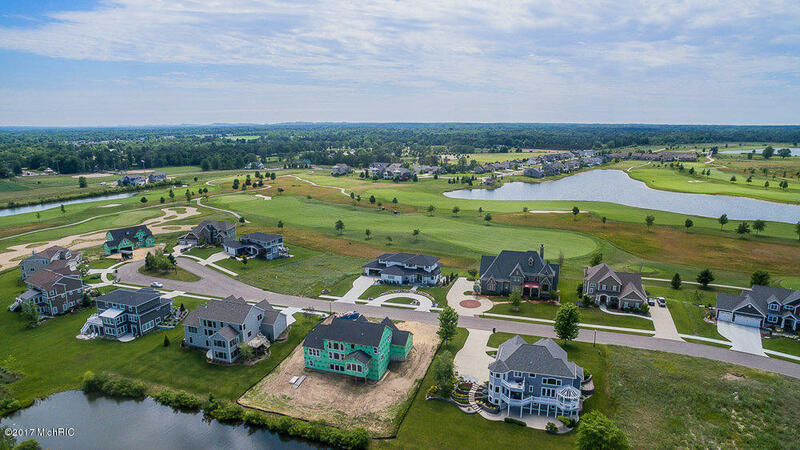 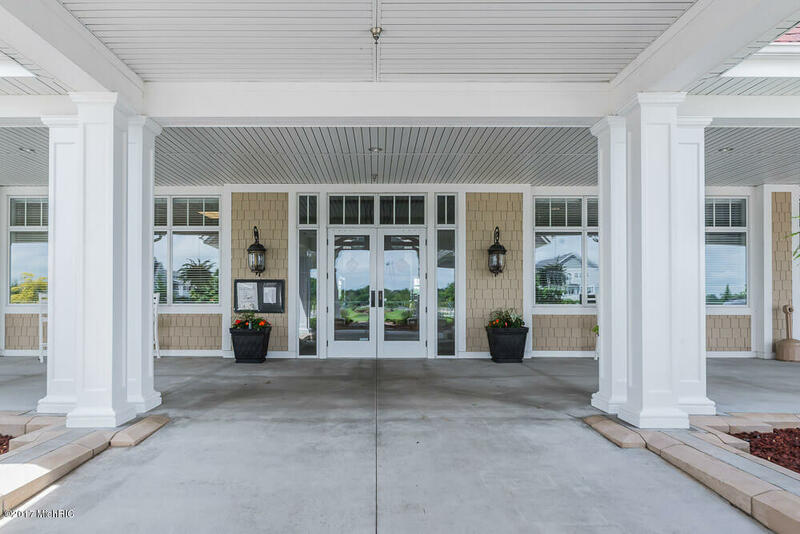 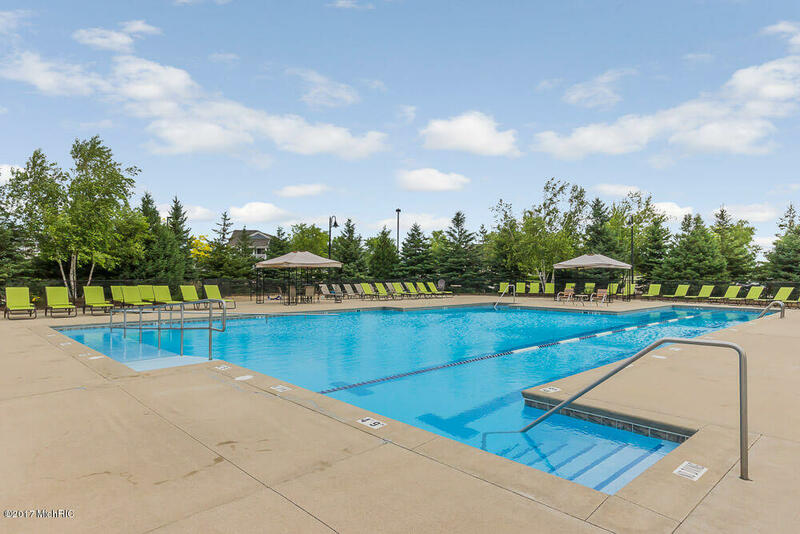 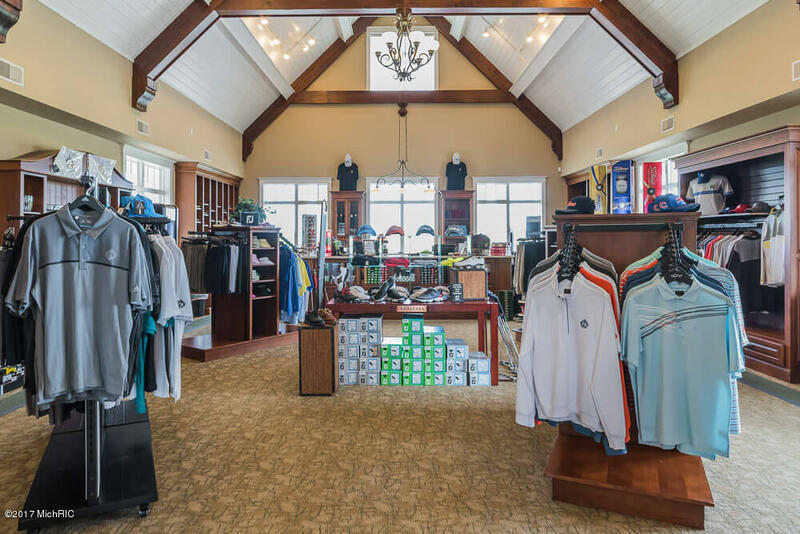 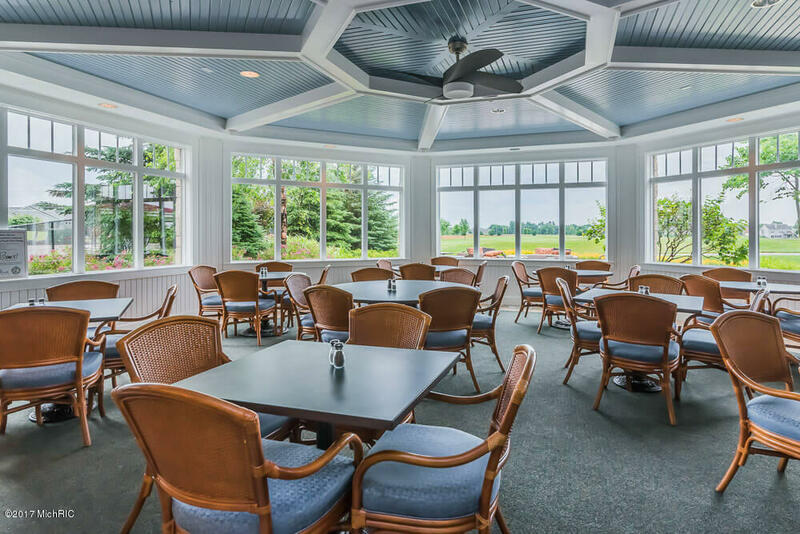 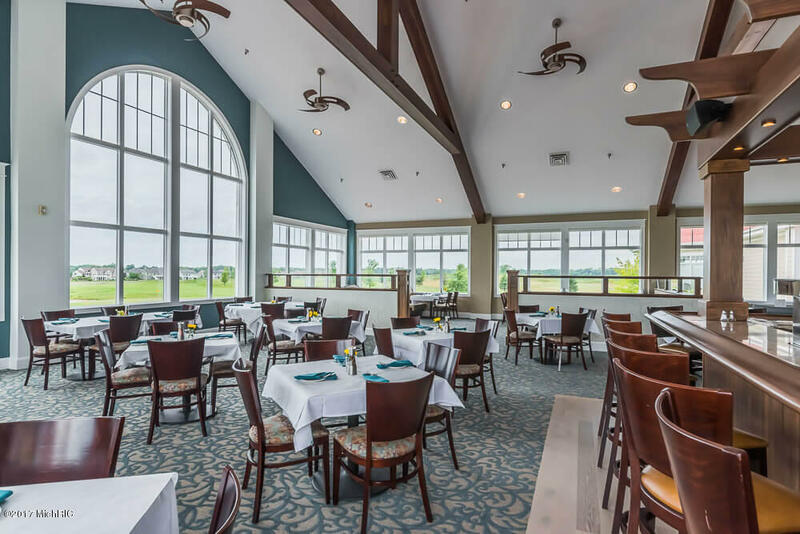 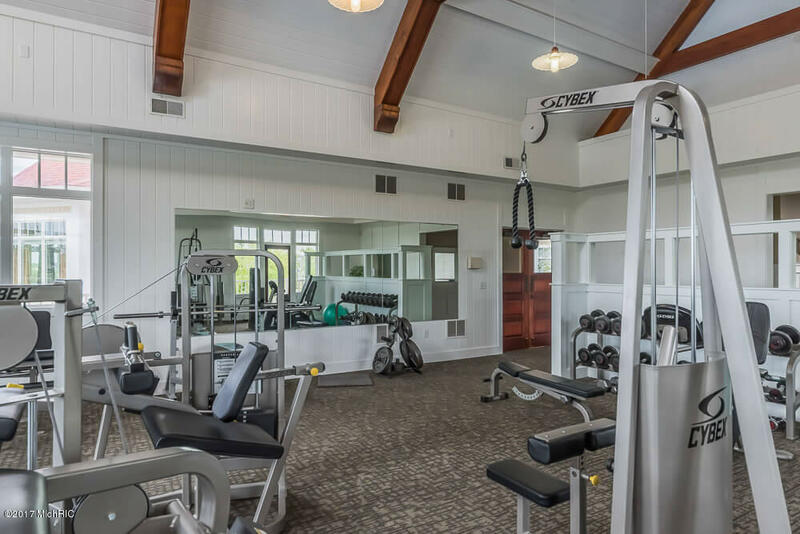 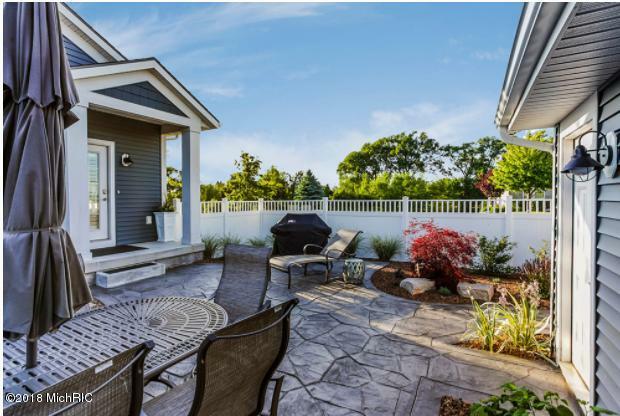 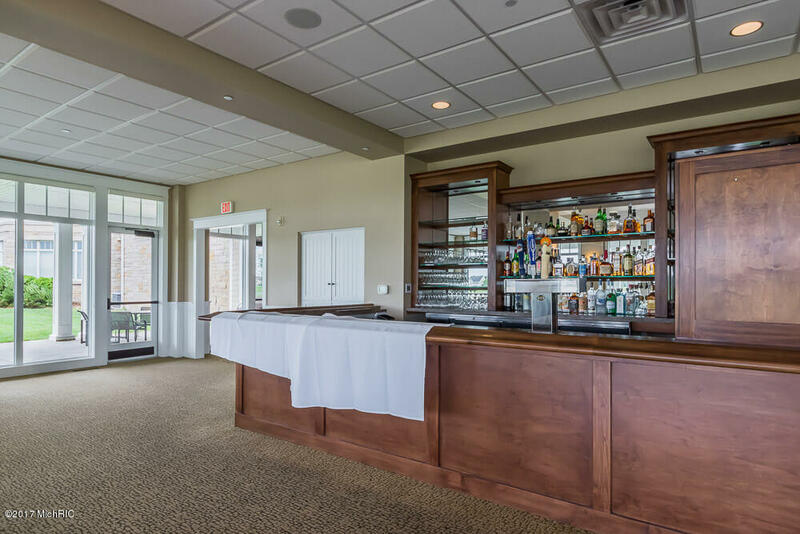 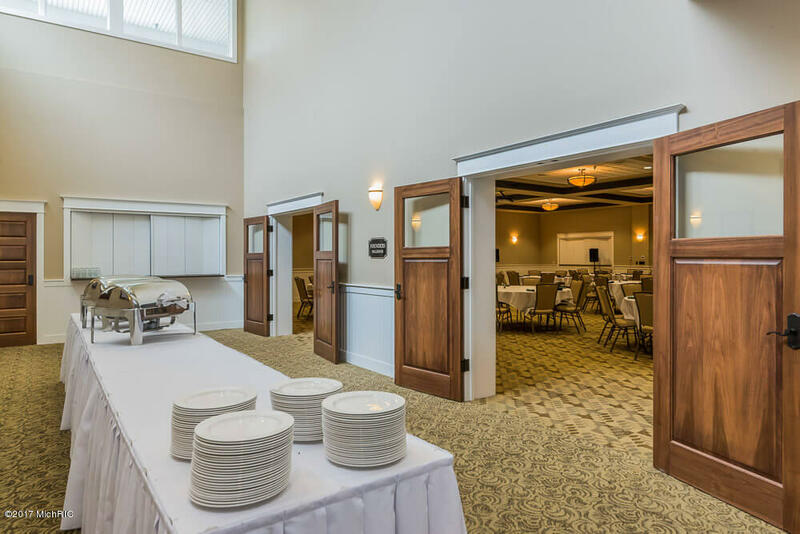 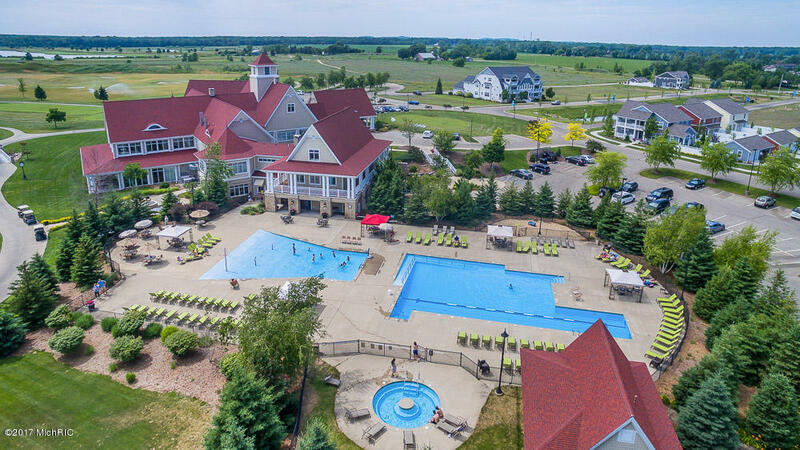 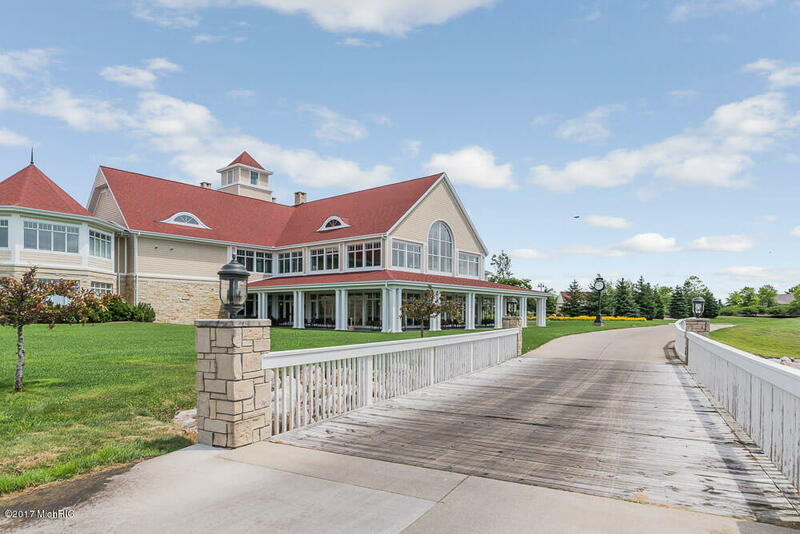 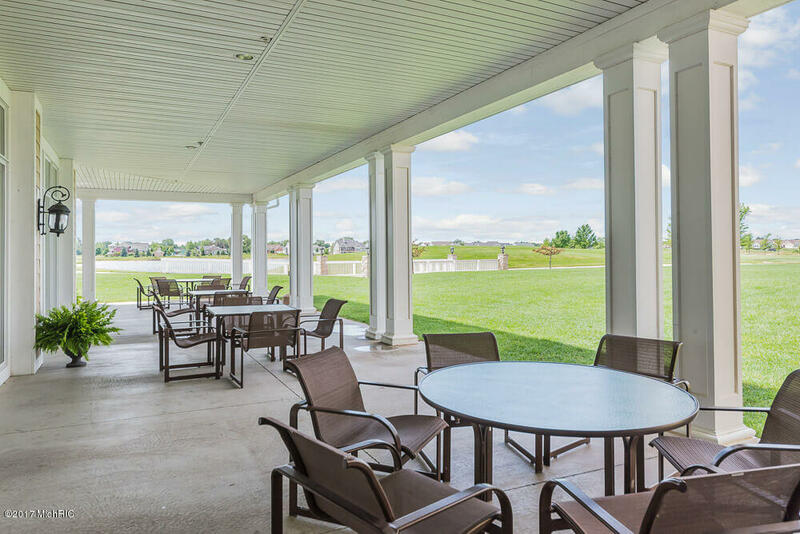 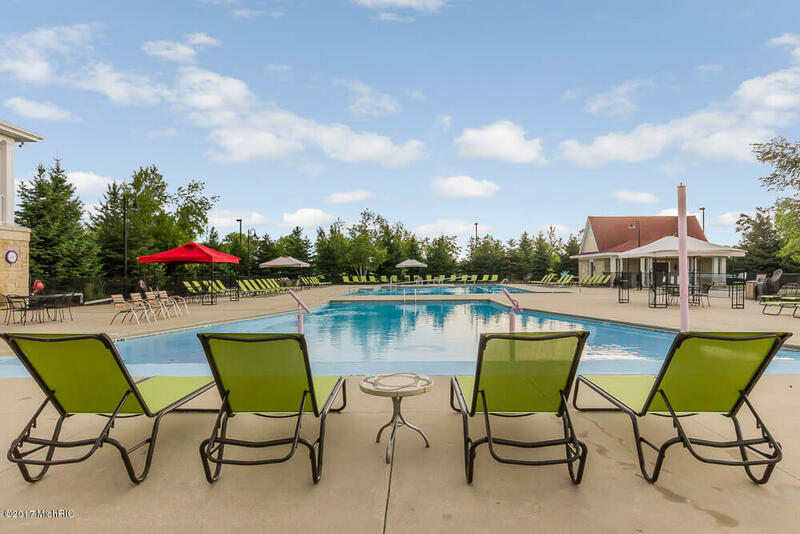 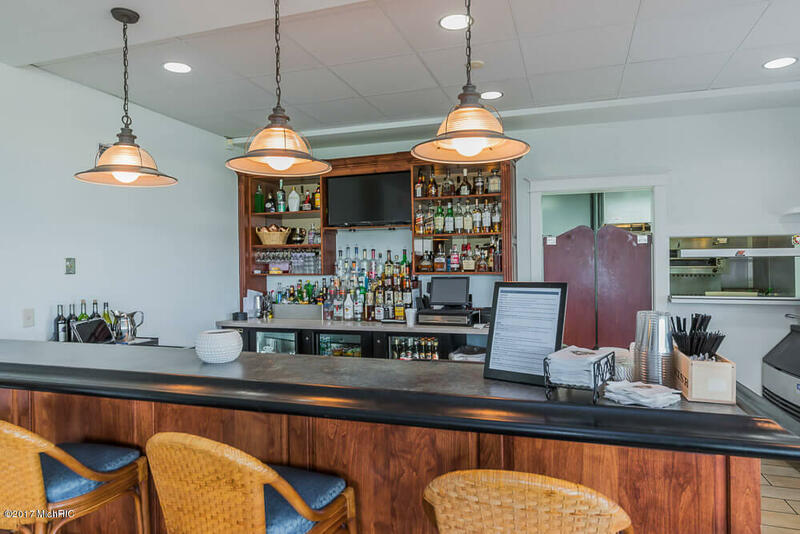 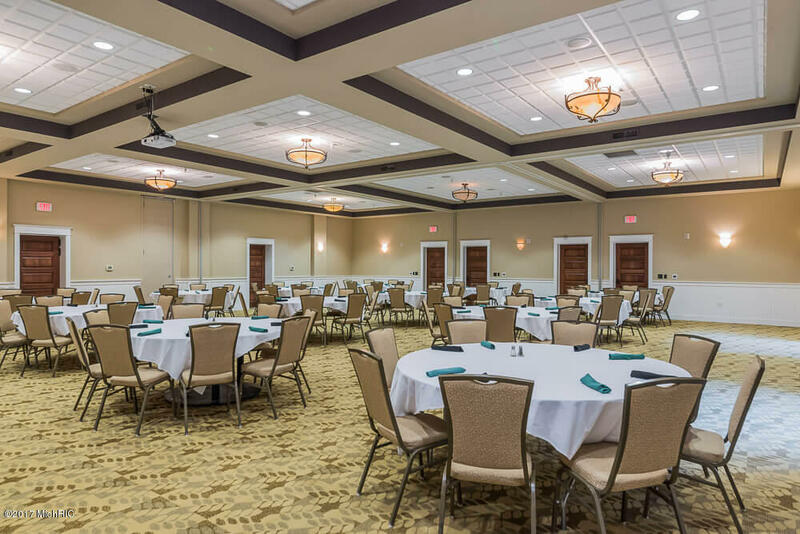 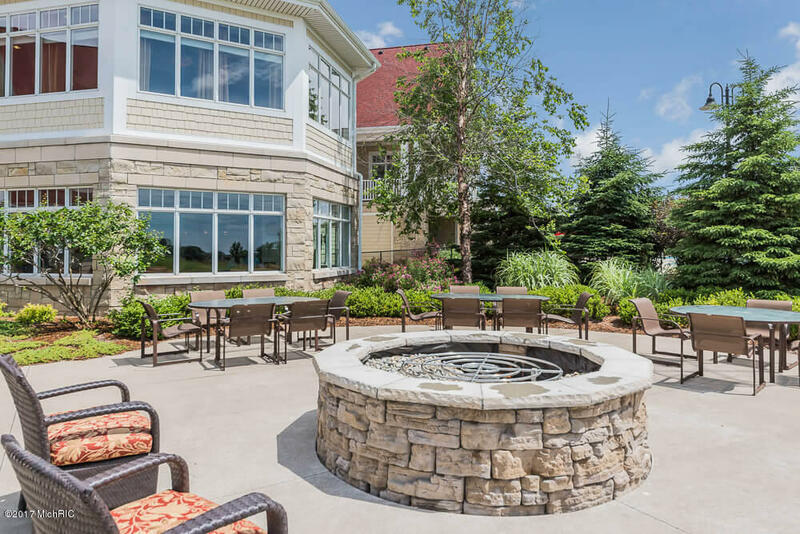 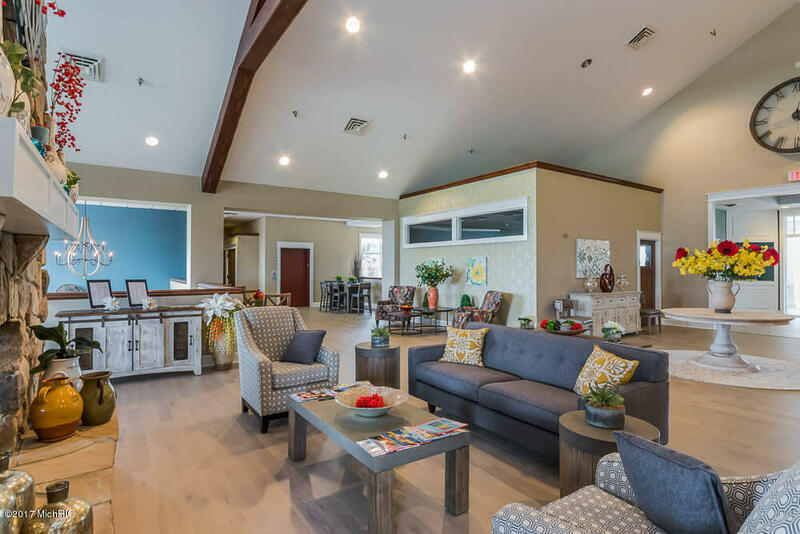 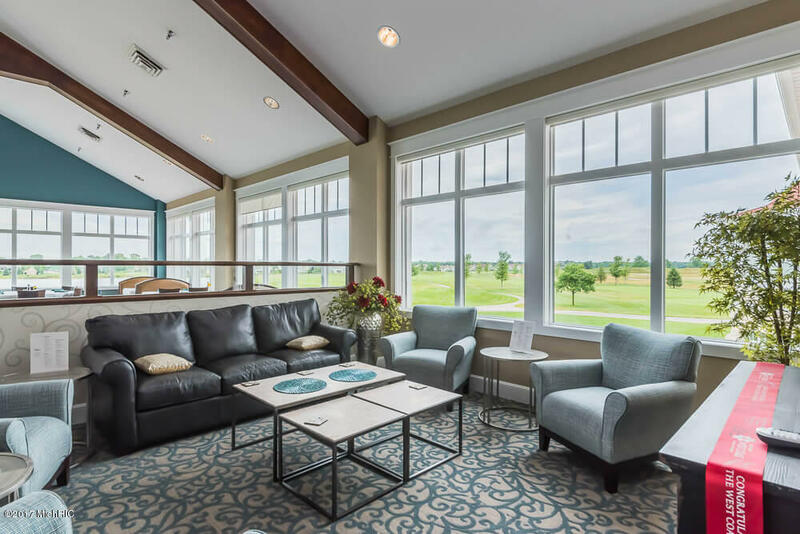 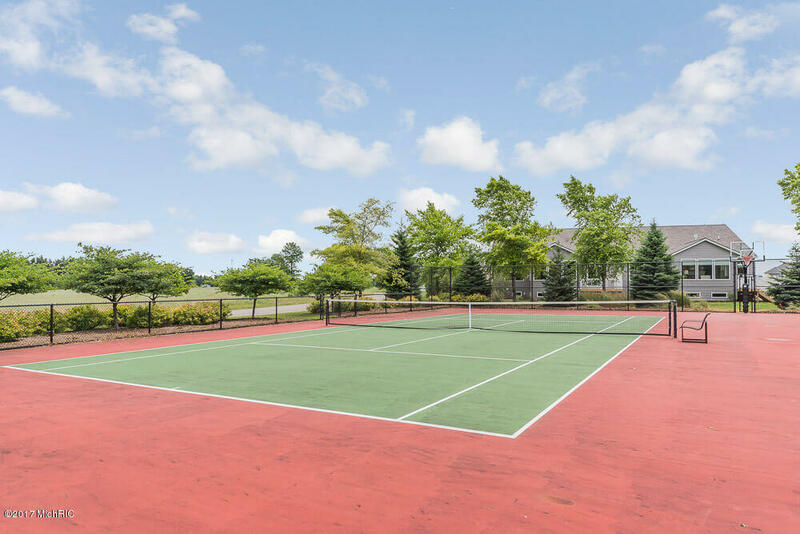 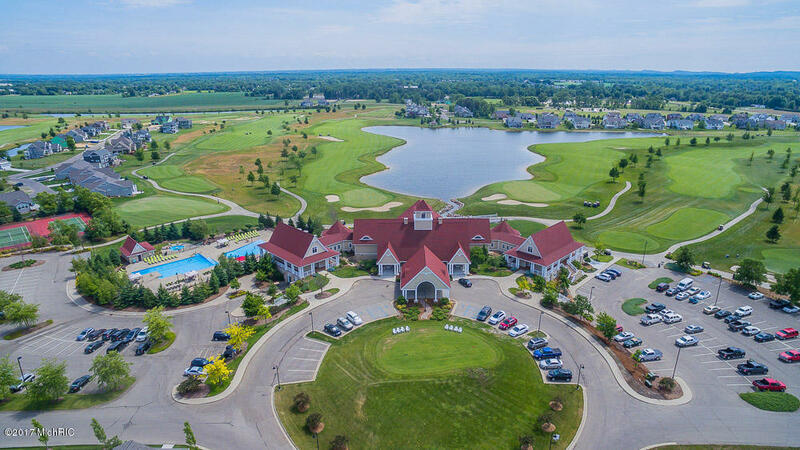 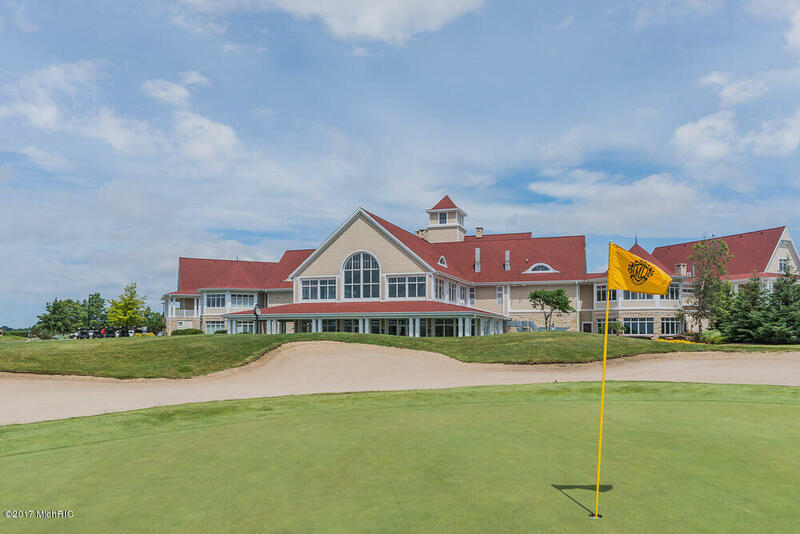 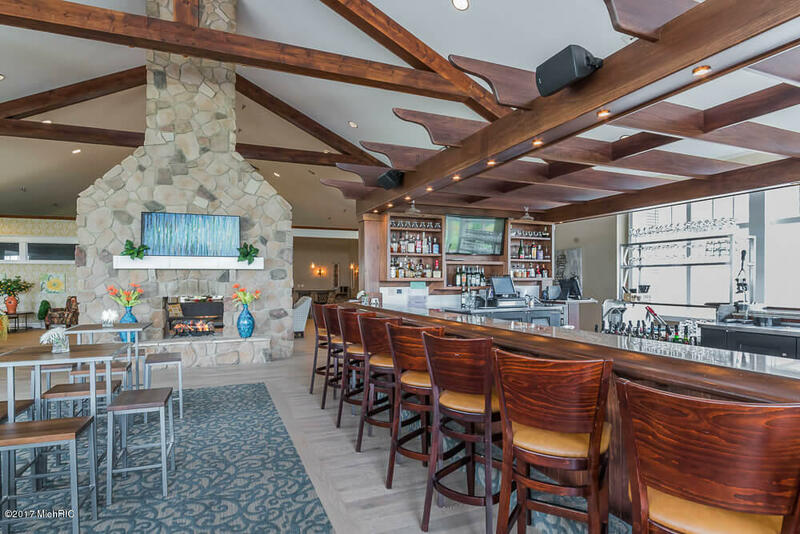 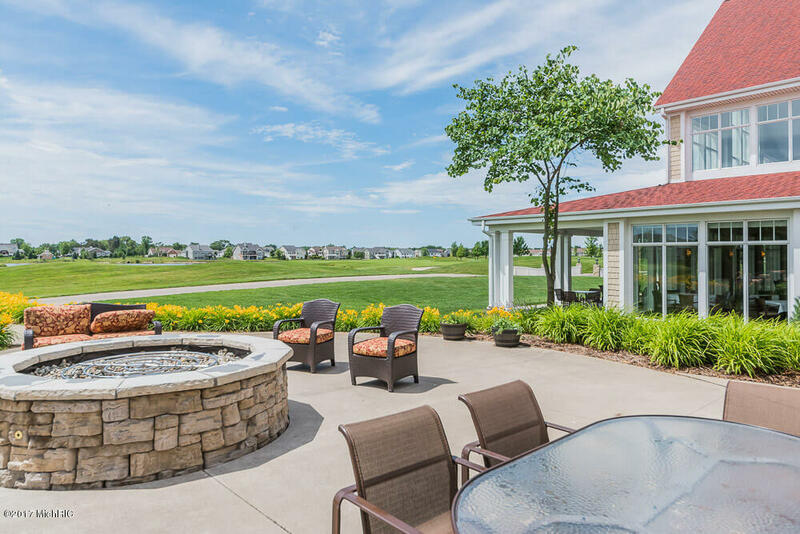 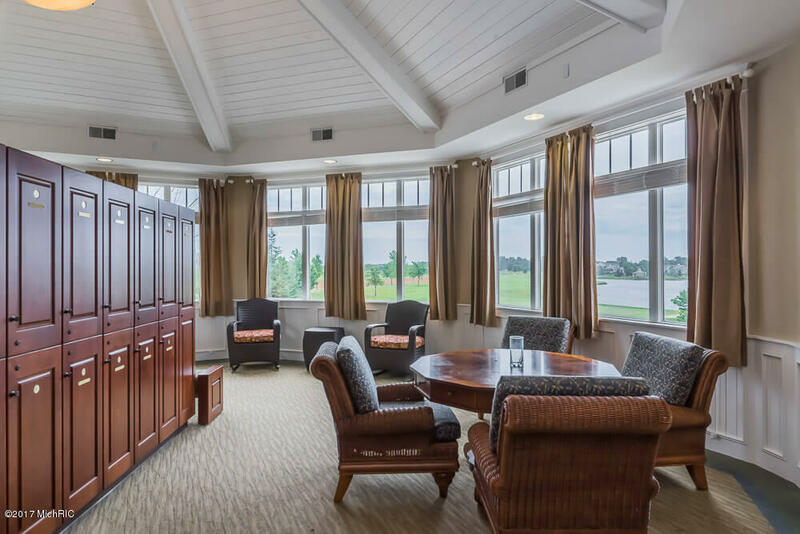 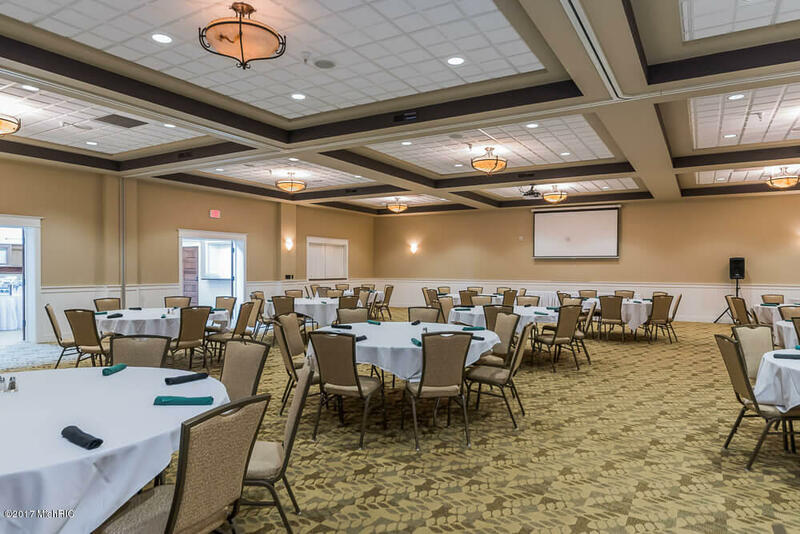 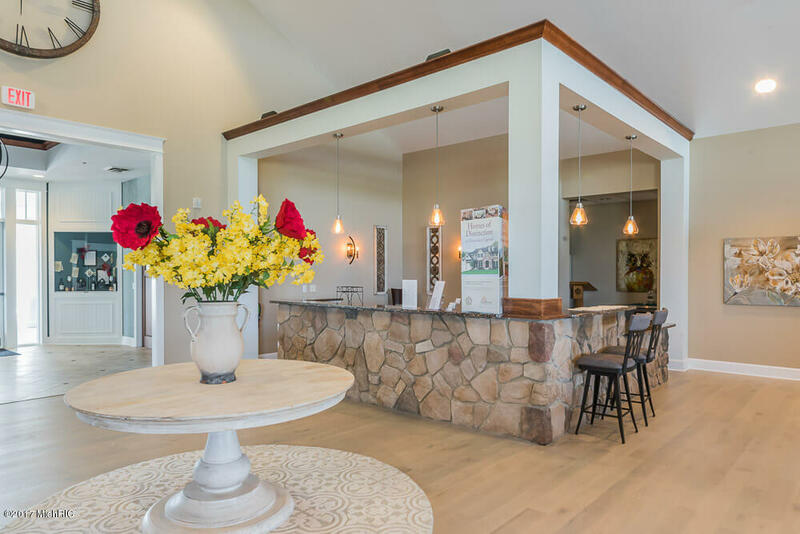 Great location; close to the Club House which offers many amenities ranging from Golf Membership (optional) to pools, casual and fine dining, fitness center, hot tub, meeting rooms, tennis, and much more. 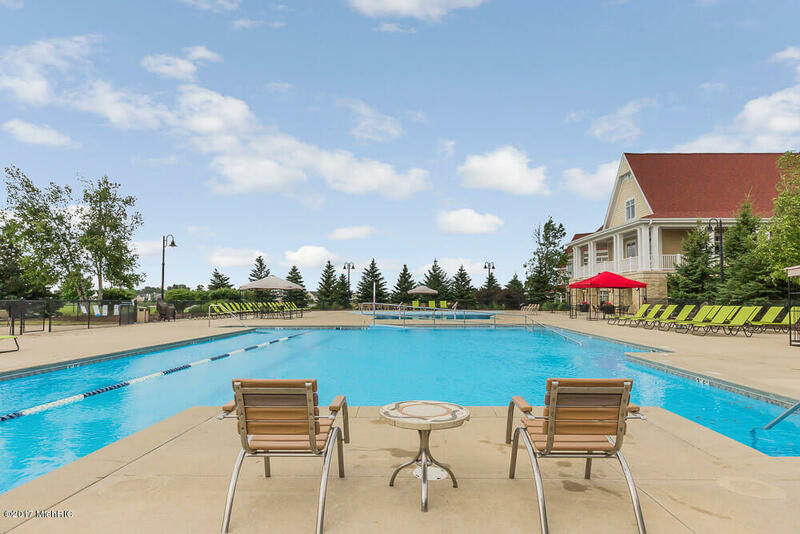 It's like living at a resort full time!